Updates on Ministry Activities! Samson Prepares to Depart the U.S. for Liberia! I would like to sincerely thank you for being a ministry partner of ANAM. Your support makes all the difference and is critical to the success of Liberian children and youth. 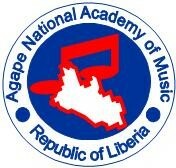 I return to Liberia on August 7. There is still a lot that I hope to accomplish before then. Would you please take a few minutes to prayerfully review the updates below and commit to praying for me and our team and consider if there are any ways that you might be able to assist us? Our financial goal is to raise $44,500 by end of July 2018. So far, we have raised over $27,000 which is about 61%. We are thankful for God’s provision through his people, and again thank you for your support and prayer. We are currently in need of $17,500. We are still doing fundraising and hoping to reach our $44,500 goal by end of July 2018 before I return to Liberia. Eighty percent (80%) of these funds will cover teacher’s salaries, classroom rental, teacher’s training and competence, and repair and maintenance of instruments, while twenty percent (20%) will go to administrative cost. Over the past months, I have been involved in providing training in various community music programs in Athens, GA. 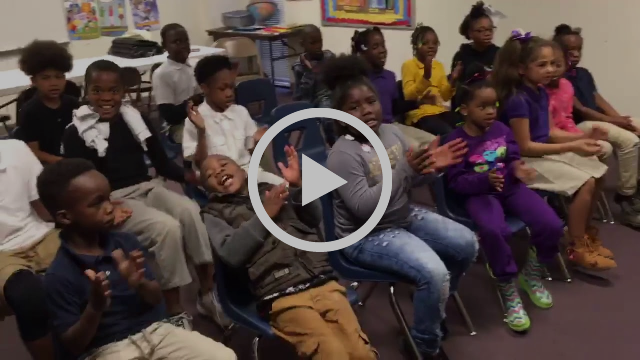 These trainings are helping young children develop appreciation of the arts and knowing God personally. Samson working with Inner City children in Athens, Georgia. 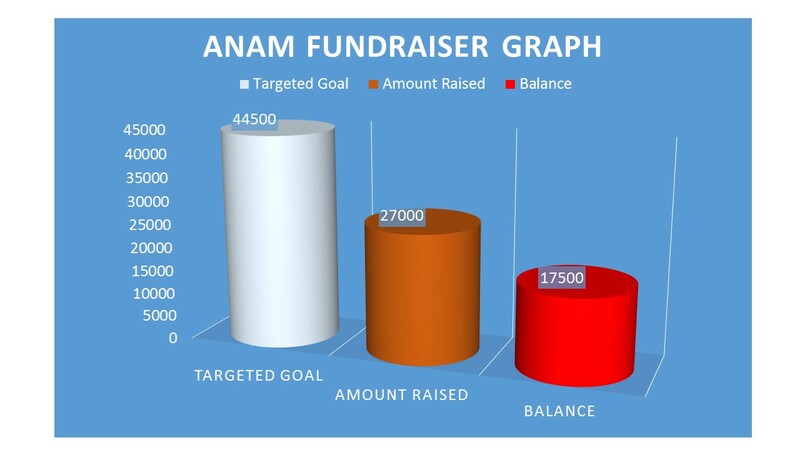 ANAM is in need of used Laptop/Computer for office in Liberia. If you have a used laptop/computer you like to donate, please consider ANAM. 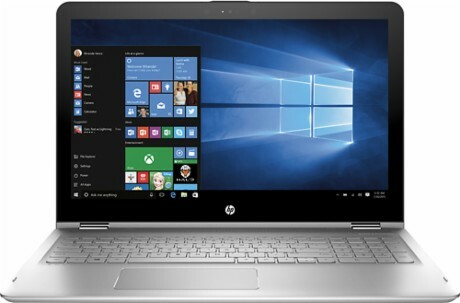 You can also make a cash donation for the laptop/computer. Please contact me at tarpehsamson@gmail.com if you have any questions. I will be presenting several more benefit concerts for ANAM in the next two months. If you have families and friends in the areas in which I am presenting, please encourage them to attend these events to learn more about what the Lord is doing through ANAM in Liberia and how they can partner with our ministry. Below is the list of upcoming events. First Baptist Church of the city of Washington D. C.
Sunday July 29, 8: 45am & 11:00am Services. I am Still Available for Concerts and Presentations! I still have dates available on my calendar to do additional concerts, give a 20-minute presentation to church missions committees, or speak with individuals who might be interested in learning about ANAM. Would you please consider your contacts and help me reach those who might be interested in partnering with us? If you have referrals or recommendations for me, please let me know, and I’ll contact you to determine the best way to follow-up with these potential partners. Thank you again for keeping me in your prayers as I strive to make a positive impact on young people through Christian Arts Education.